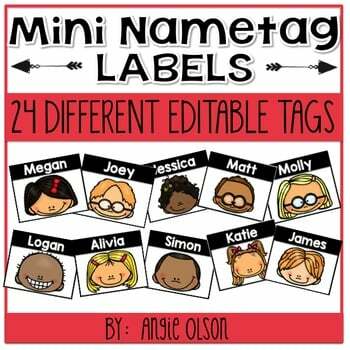 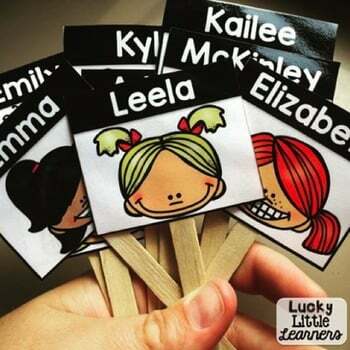 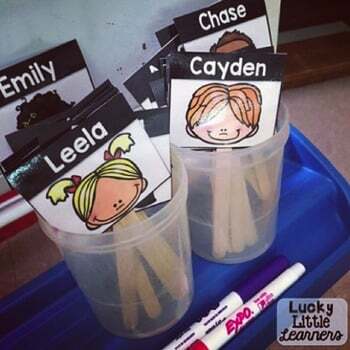 EDITABLE Mini Name Tag Labels are VERSATILE and EASY TO USE! 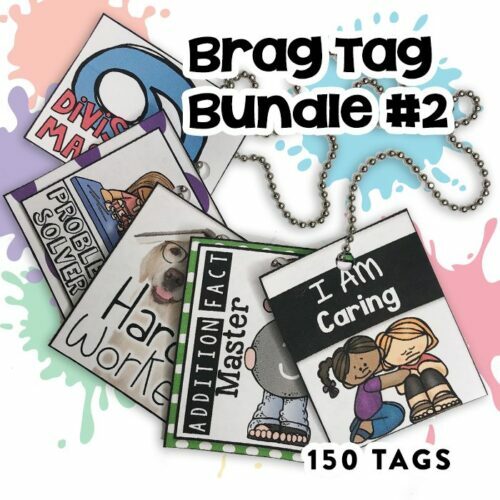 This Powerpoint product includes 24 mini tags and 24 large tags (2 versions). 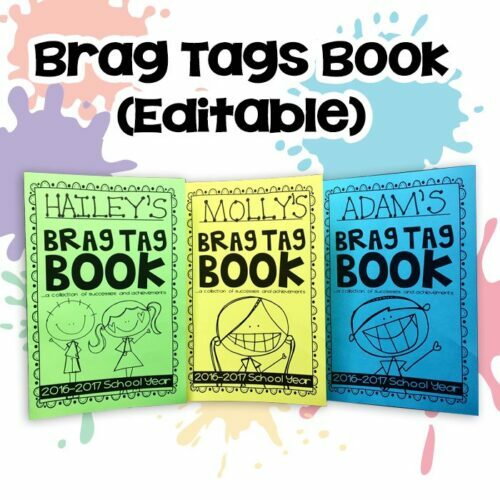 The mini tags are approximately 1″x2″ and the large tags are approximately 2 1/2″x3 1/2″. 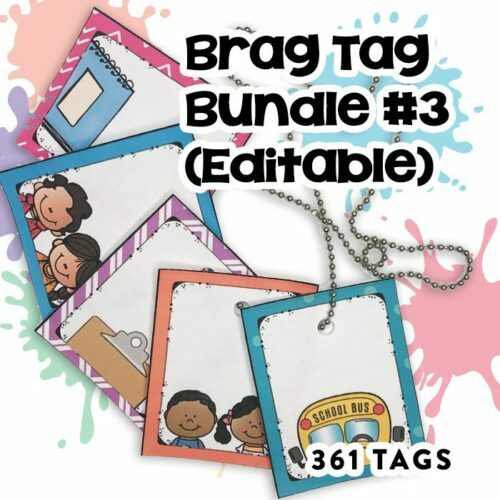 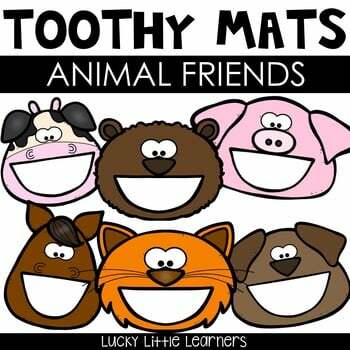 These editable tags come with directions, versatile use options, photos, and high quality Educlips clip art. 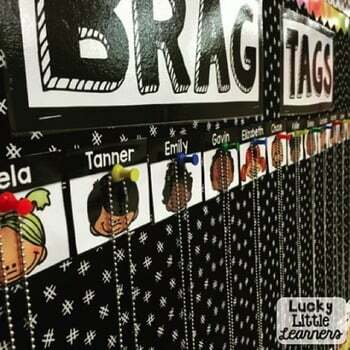 Other versatile options for these tags include: coat hook tags, helper tags, book bag labels, name magnets, centers tags, reading tubs, cubbies, student work for hallway, name tags for sub, word lists, name sorts, attendance chart, daily five tracker, lunch count, mailbox tags, locker tags, class graphs, field trip tags, behavior pockets, math workshop, morning meeting sign in, binders, lunch tags, folders, pencil box labels, super improvers wall, where are we display, birthday wall, door decor, student job board, notebook labels, pictographs, computer log in cards, behavior chart, necklaces, transportation chart cards, desk tags, helper of the day, , iPad wallpaper background, alphabetizing activity, take home folder labels, and math data tags.